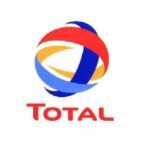 Total Nigeria Plc is a Marketing and Services subsidiary of Total; a multinational energy company operating in more than 130 countries and committed to providing sustainable products and services for its customers. For over 50 years, Total Nigeria Plc has remained the leader in the downstream sector of the Nigerian oil and gas industry with an extensive distribution network of over 500 service stations nationwide and a wide range of top quality energy products and services. 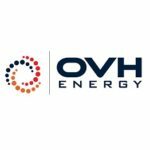 As a leading indigenous marketer, OVH Energy provides trusted petroleum products and services in Nigeria. Their expertise spans across the provision of jetty services and the marketing and distribution of refined petroleum products for retail, commercial and industrial purposes. Their strong unrivaled heritage, drive to impact lives positively and the influence of our shareholders – Helios Investments, an Africa-focused Nigerian firm; Vitol Group, a leading supplier of petroleum products and the strong Oando retail brand – contributes to their growing business success. 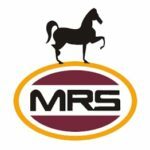 MRS is a Pan-African conglomerate of companies diversified in activities, but focused on capturing the entire value chain in oil trading, shipping, storage, distribution and retailing of petroleum products. MRS which was founded in 1995, commenced operations with MRS Transport Co. Ltd to bridge the gap in haulage of petroleum products to end users. 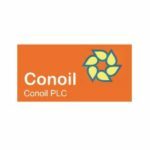 Conoil Plc is a Nigeria-based company engaged in the marketing of refined petroleum products, manufacturing and marketing of lubricants, household and liquefied petroleum gas for domestic and industrial use. 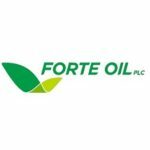 Forte Oil PLC is an indigenous energy group, headquartered in Lagos, Nigeria, with extended operations in Ghana. It operates majorly in the downstream sector of Nigeria’s Oil and Gas industry but has diversified its businesses into other sectors of the energy value chain. The downstream division specializes in the distribution of a wide range of petroleum products; Premium Motor Spirit (PMS), diesel, aviation fuel, kerosene, as well as a range of lubricants for various automobiles and machines; distributed mostly to the automobile, industrial, aviation and marine markets. 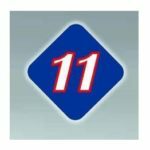 11 PLC is committed to maintain a high standard for integrity and adherence to safety, health and environmental standards and to be leader role in the promotion and sharing of best practices in the downstream sector of Nigeria’s oil and gas industry.